Camp for €14,- a night at Minicamping de Hullu in low season with CampingCard ACSI. 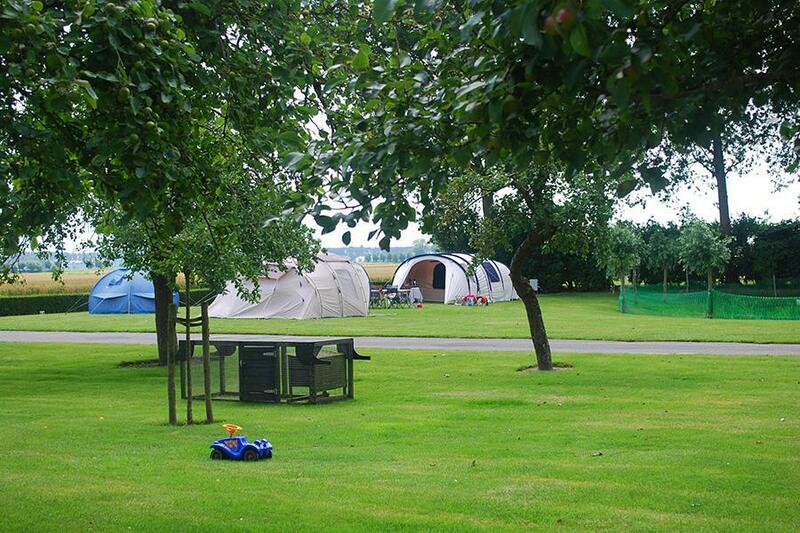 Minicamping de Hullu, located in Zuidzande (Zealand), is a campsite with 25 touring pitches. With your CampingCard ACSI you can camp on one of the pitches during the following periods: 20-04-2019 - 26-04-2019, 06-05-2019 - 29-05-2019, 03-06-2019 - 07-06-2019, 11-06-2019 - 06-07-2019 and 01-09-2019 - 15-09-2019. At this campsite you can not only use your CampingCard ACSI for inexpensive camping, you can also use your ACSI Club ID (as an alternative ID). Traditional Zeeland farm with well-maintained toilet facilities. The authentic black-tarred barn gives it a unique appearance. Perfect for visits to Knokke, Brugge or Gent. On the cycle route network. Within cycling distance of beach and Sluis. direct gelegen aan de fietsknooppunten route. CampingCard ACSI will send your information request to "Minicamping de Hullu".